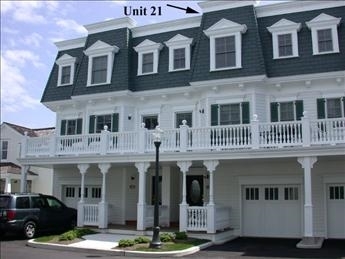 Looking for Cape May condo rentals? 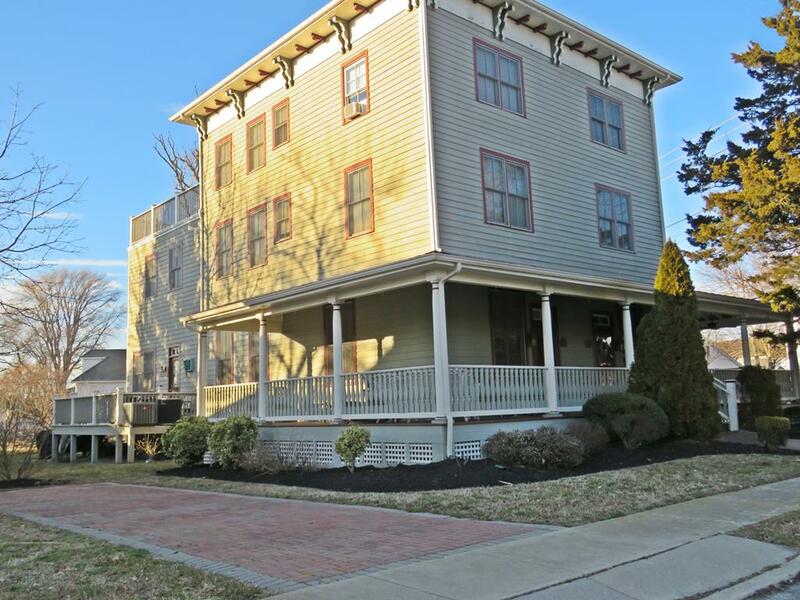 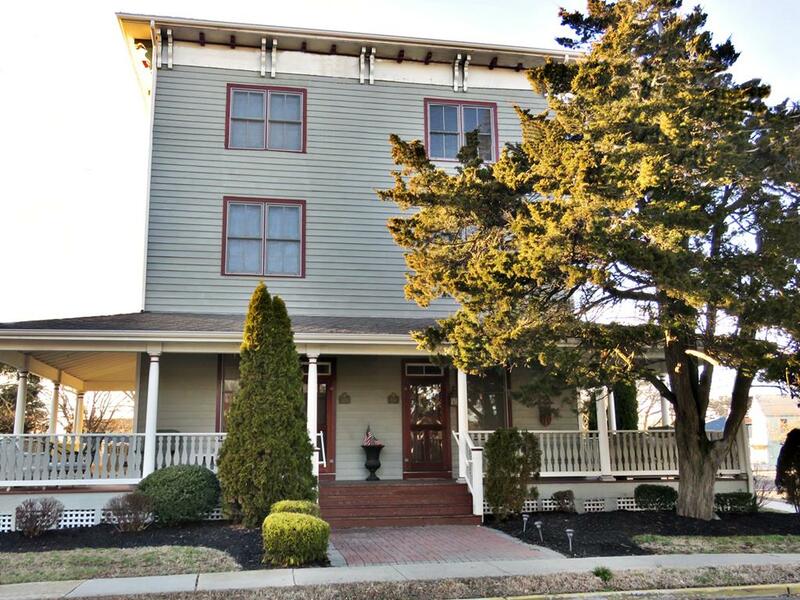 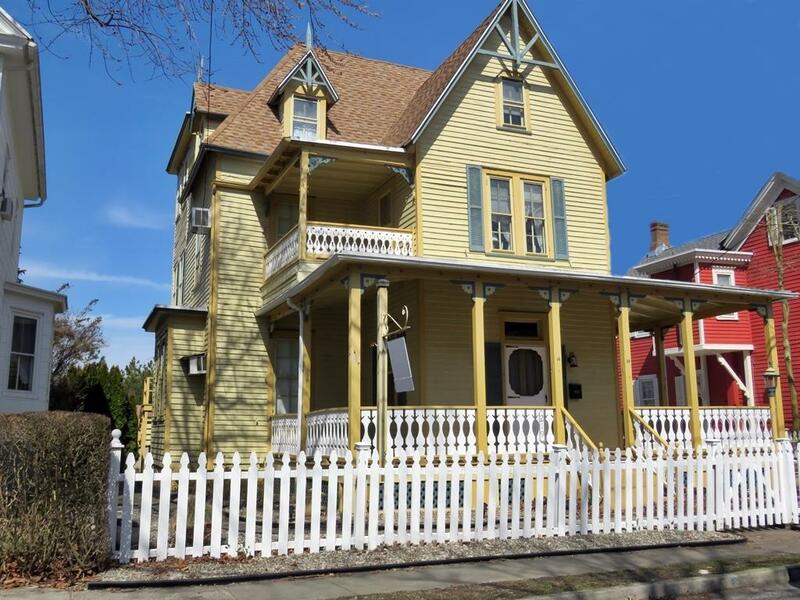 Homestead has you covered with over fifty different apartments and condo rentals in Cape May to choose from. 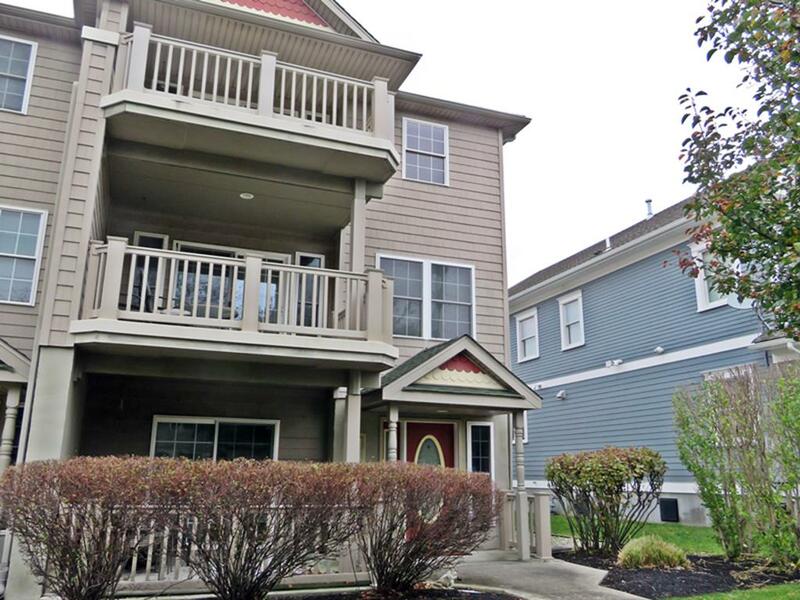 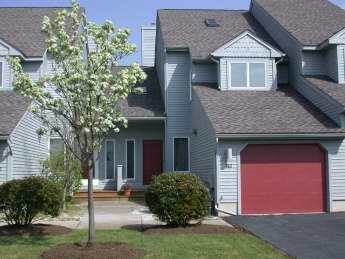 We offer a large variety of condos including condos with pools and pet friendly condos. 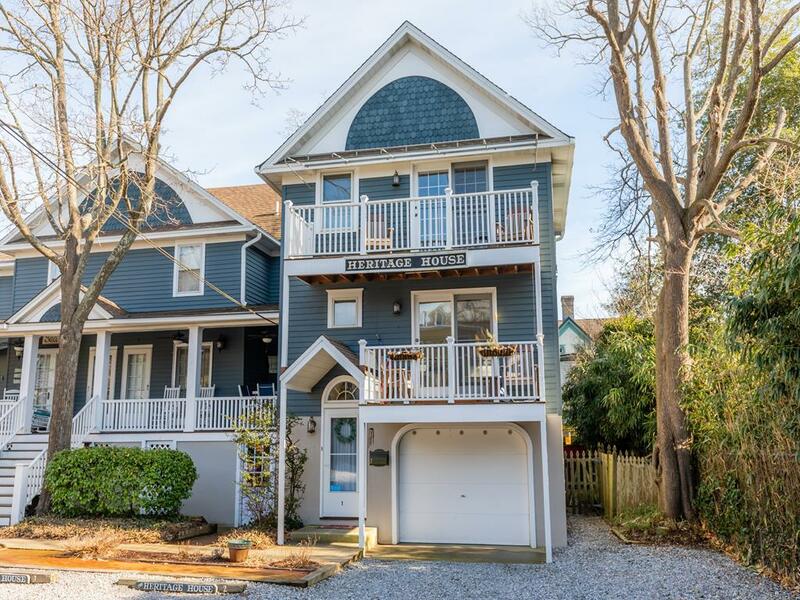 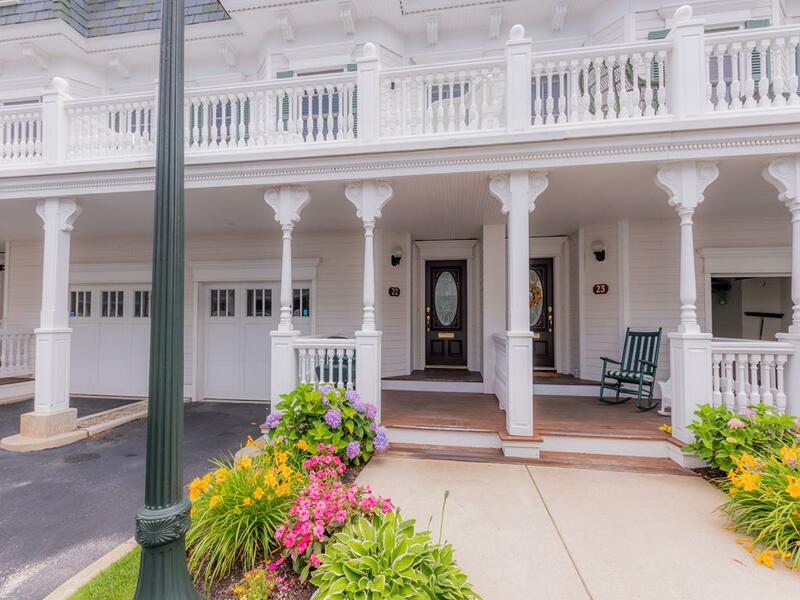 Whether you’re wanting to stay close to the beach or further inland close to the other attractions, we’ve got a condo rental in Cape May for you. 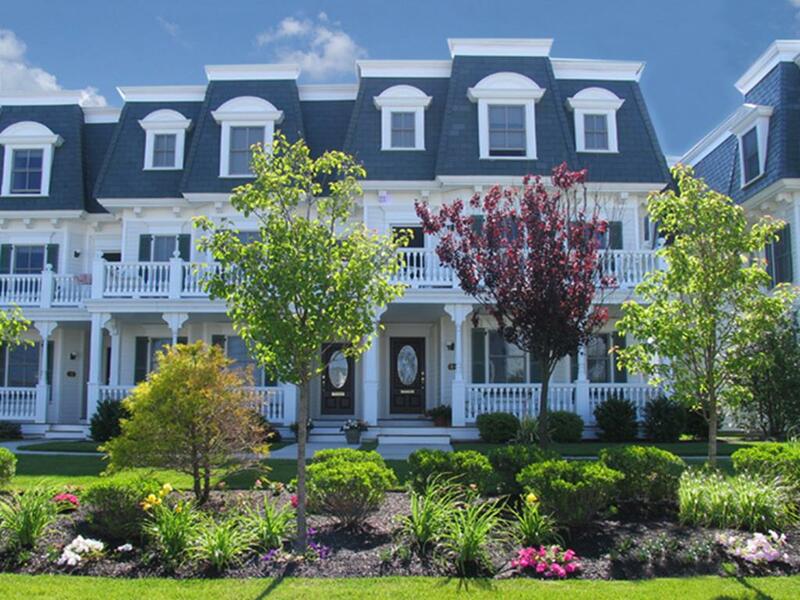 Check out our vacation condos below and book your dream vacation with Homestead Cape May today!